Are you guilty of skipping meals? If so, you aren’t alone. It seems to be a pretty common misconception in regard to weight loss tactics. But what if I told you that in fact by NOT eating you were doing much more harm than good and setting yourself up to actually gain weight later on? If you are doubtful, read on. Let’s say you have hired a personal trainer to help you reach your fitness goals. This trainer has you doing all sorts of strength training 2-3 times per week. They are helping you build lean mass (muscle) because they understand that muscle helps determine metabolism. They want you to feel good about the hard work you’re putting in and the results you are on your way to seeing. With all of the time and money spent on what you are doing in the gym, wouldn’t it be nice to know that your results will last? Well…if you skip meals they won’t. We need glucose (blood sugar) in our bodies at all times to fuel even the most passive activity. Every 3 hours or so we use up whatever glucose we have available, so if we go longer than that without food, our bodies go into starvation mode and begin the process of something called gluconeogenesis…which I will simply define as “creating glucose (blood sugar/energy) out of non-carbohydrate matter, such as muscle”. Glucose is the only source of energy our nervous system relies on and if there isn’t any available through food, the next best place to release it for use is our lean mass. Figure a pound of muscle burns approximately 50 calories a day at rest. 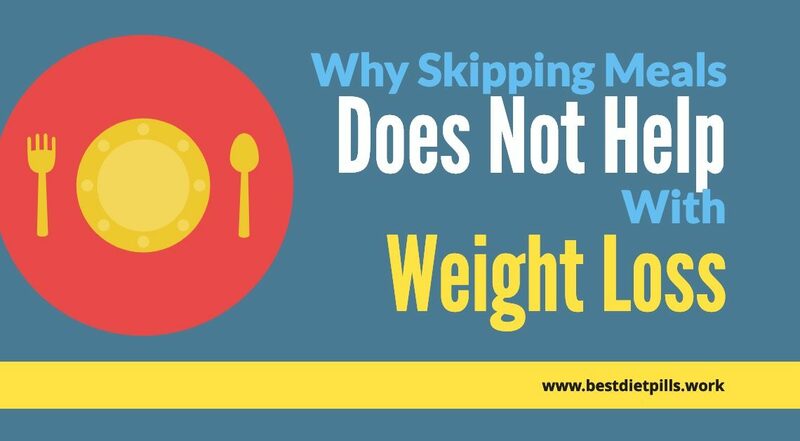 Skipping meals causes this lean mass to be destroyed in order to fuel your body when food isn’t available. Every pound of muscle destroyed creates fewer calories to be used per day, so in essence you’re teaching your body to slow down and store more fat. Building and maintaining muscle is an absolute must if fat loss is what your heart desires because by age 40 or so, we naturally begin to lose it at a rate of about 8% every ten years and this rate accelerates even more by age 75 or so. When you realize that the shape you want…the body you have worked so hard for will begin to weaken all on its own, it should begin to make sense that keeping blood sugar stable will allow your body to maintain the muscle you build. Eating smaller, nutrient dense meals 5-6 times per day allows you to stay fueled without depleting your body of the energy needed for survival. This allows your muscles to stay intact rather than have to be used instead as a substitute for the food you would be better off consuming. If you partake in a consistent resistance training routine that continues to build lean mass, eat to stay fueled often enough to ensure you get to maintain what you build during your work-out. In plain English…your body eats muscle in place of missing food. I kid you not…it really is that simple. Now don’t get me wrong…this doesn’t mean it’s ok to eat junk 5-6 times per day. I’m talking about wholesome and nutritious foods. Foods rich in fiber, lean protein and healthy fats. These are the foods that dissolve guilt because they promote a positive and empowering mindset when it comes to nutrition. Keeping yourself properly fueled allows you to stay alert and sharp because your nervous system is functioning at optimal levels. Your mood is optimistic because you feel alive and have energy. Those pesky carbohydrate cravings that used to overpower you is an issue of the past now that you keep your blood sugar levels regulated. Your body stays strong, lean and shapely because you have now learned the secrets that will help your metabolism remain quick and efficient. Now doesn’t this sound better than starving?